See and feel the difference with enhanced high definition, decorative window film for commercial applications, retail storefronts and POP displays. In the crowded main street, retailers are faced with the constant challenge to keep customers coming back to their stores. HDEnhance offers the perfect solution to attract customers by enhancing products/images on storefront and in-store POP displays, all thanks to an innovative new product release from HDClear – the global decorative window film market leaders. HDEnhance uses a high definition printing process, that allows any part of an image to be enhanced with up to 6 layers of ink, which creates rich and saturated areas of color or white with a raised 3D textured feel. In addition to the obvious visual benefits HDEnhance brings, HDClear says the product has numerous other advantages over traditional vinyl solutions. Patterns and graphics can be seamless for a better finish and have no edges that might attract picking or other damage. The manufacturer says the range also blocks 99% of all incoming UV light and can reduce solar energy by up to16%. 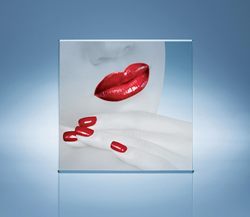 HDClear provide an optically clear polyester-based PET decorative window film. 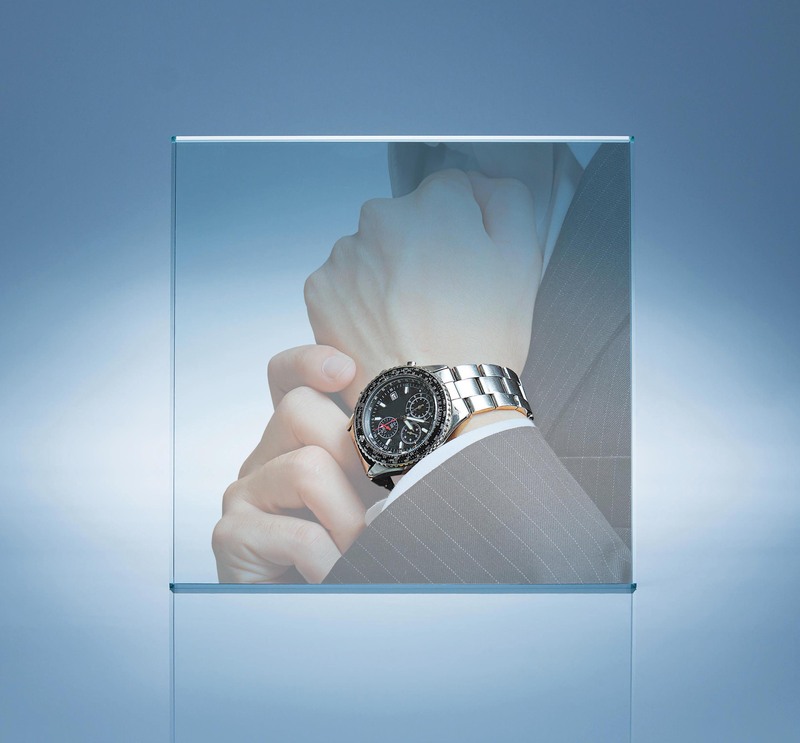 Using a unique eight printing process on the film that includes color and white UV inks, HDClear provides optically clear decorative window graphics that appear as though they are printed direct to glass. HDClear is an Ontario, California based company that manufacturers custom printed decorative window films to a growing global market. Since 2012, HDClear has consistently been at the forefront of decorative window film technology and development. HDClear is part of The AmGraph Group a privately held company. For more information on HDClear please visit our website.